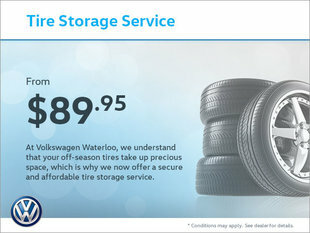 If you are looking to save money, come see us today. 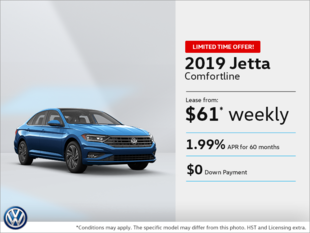 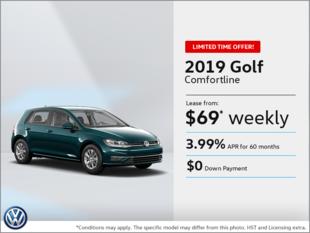 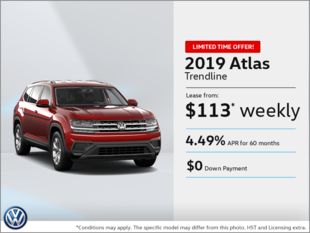 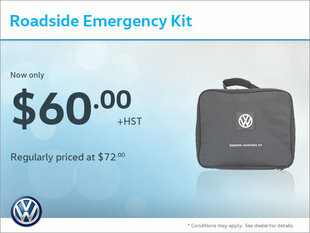 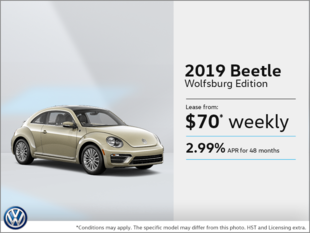 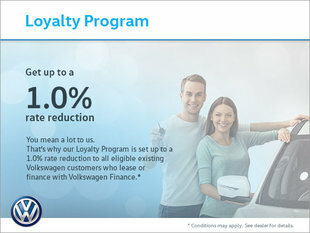 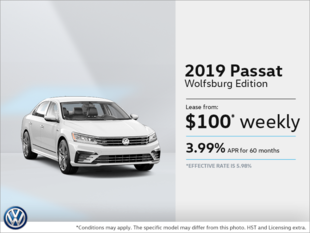 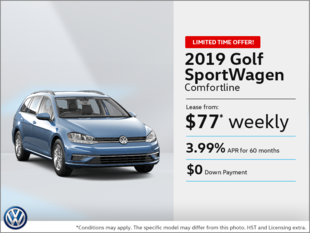 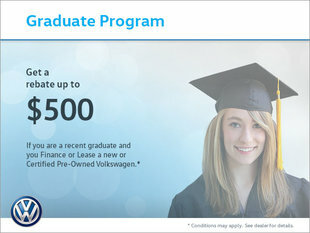 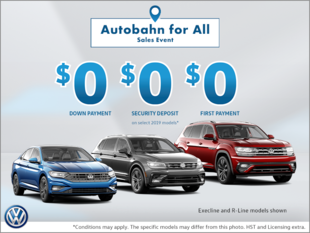 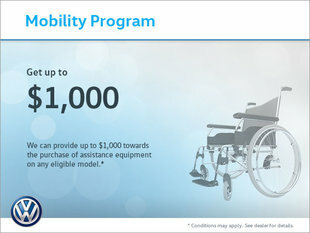 Here at Volkswagen Waterloo, we always offer several promotions on new and pre-owned Volkswagens. 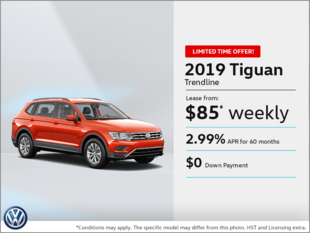 Just check out our current sales offers and programs, as well as our pre-owned Feature Car of the Week. 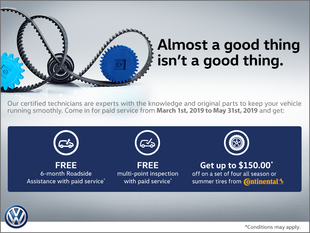 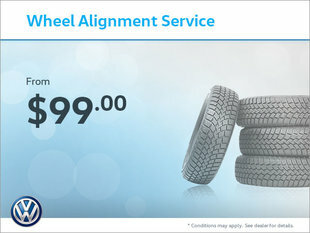 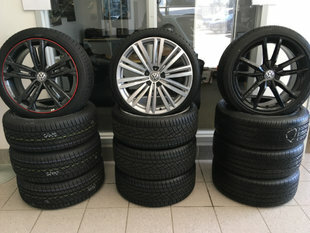 Plus, we always offer discounts on maintenance services, tires and accessories.